Last week I made a video to show you how to figure out your face shape. 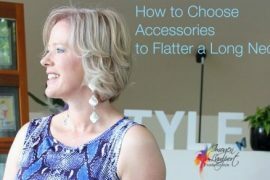 Now I want to share with you how to choose earrings to flatter and balance your face shape. We want to think about balance – so if your face is shorter (round or square) then we want to elongate. If your face is long, we want to think about either shorter or wider to balance. If your face is unbalanced (either forehead or jaw is the widest point) then we want to balance with width at the base of the earring. 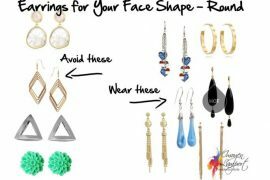 Longer narrow faces (oblong and rectangle) look best in earrings with width. 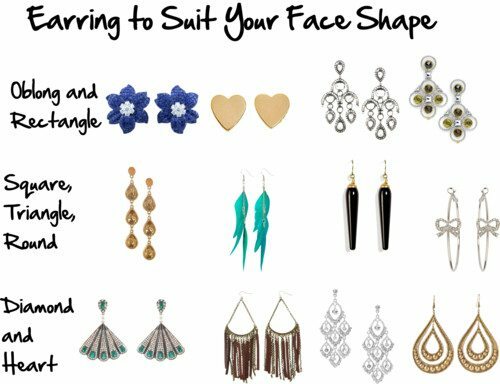 Shorter wider faces (square and round) look best in earrings that are longer and narrow. Longer pointed jaws (diamond or heart) look best in earrings that are longer and with width at the base. Wider jaws (triangle or pear) look best with narrow longer earrings. 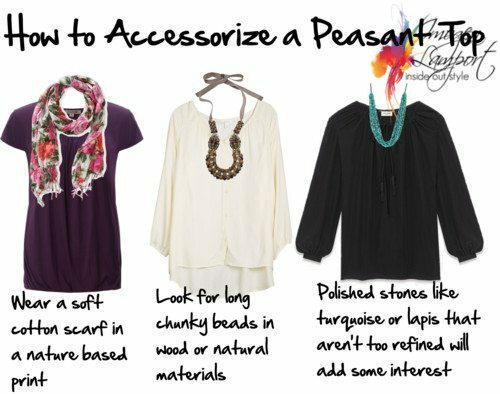 Also consider your defining features which are also super important when choosing jewellery to wear around your face. I am confused which face shape I should be looking at since my face is square at 3 sides (up and 2 sides) but pointed at jaw. That is like a combination of square and a diamond. 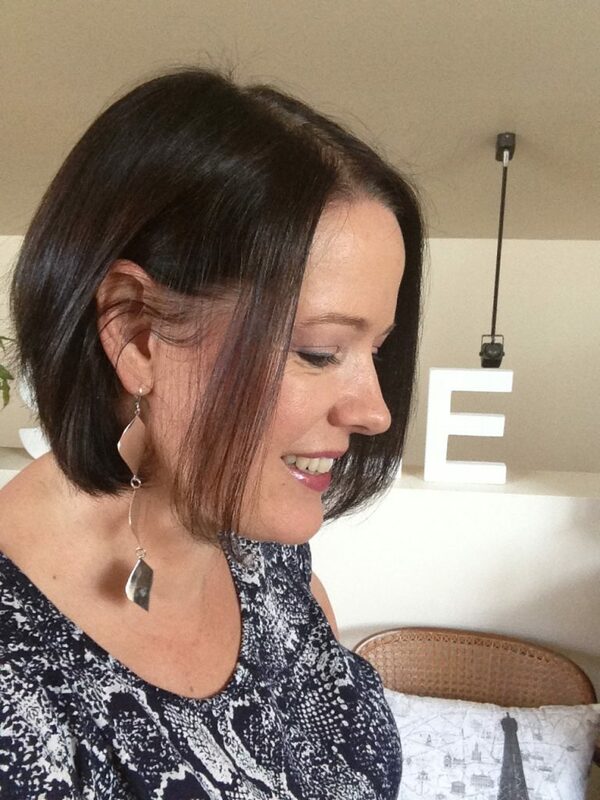 Can you please help me Imogen about which earrings I should wear? Thanks a lot Imogen 🙂 That information is really helpful for me. I’m guessing the objective here is to contrast your chin shape with the earring. For instance, a pointy base to the earring accentuates a pointy chin. That rule will help me pick earrings now–I love the pointier, sharp angled ones but with a mostly heart shaped face (and oblong but not a thin oblong) I probably need to stop highlighting my pointy chin! Thank you so much Imogen for this much needed post! I’m sorry I’m so late – but I have two questions in relation to the topic: I have a double chin – should I wear earrings at all then? Do you think I can wear earrings with glasses? 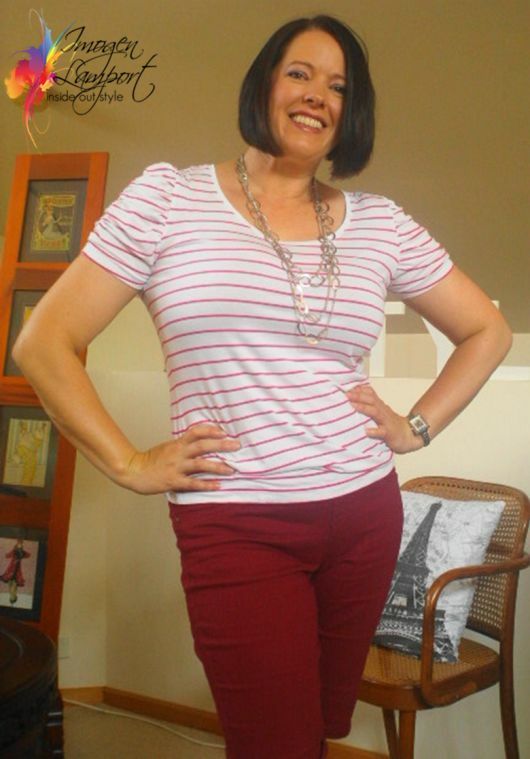 My own guess is that I should wear slightly longer earrings that are quite substantial to match the size of my chin. I don’t think I should match the earrings to my glasses, but how much contrast should I look for? Again, thank you very much for taking the time! I tend to find that smaller earrings work better with glasses – otherwise it can seem like a lot is going on! Thanks for that comment. I wear glasses and always feel overwhelmed by dangle-y earrings. 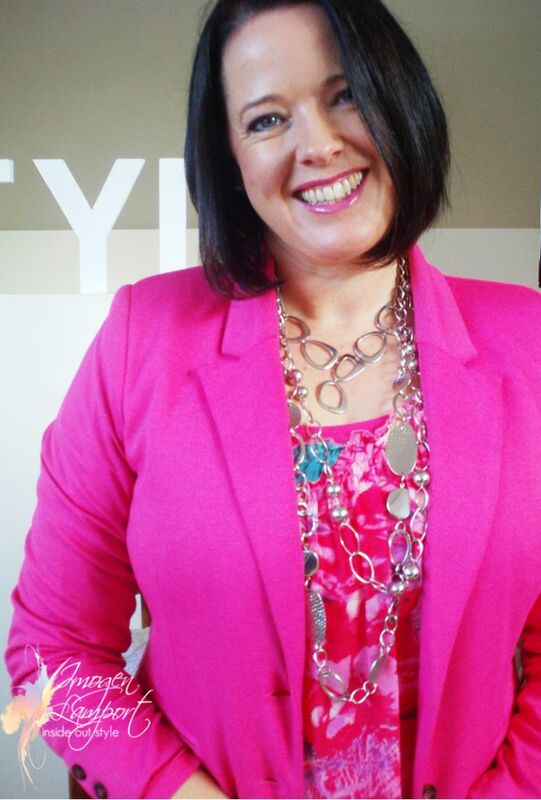 Plus I’m going for the statement necklace to disguise a larger bust–thanks to your advice–and I’m loving that. But I still want to wear earrings. 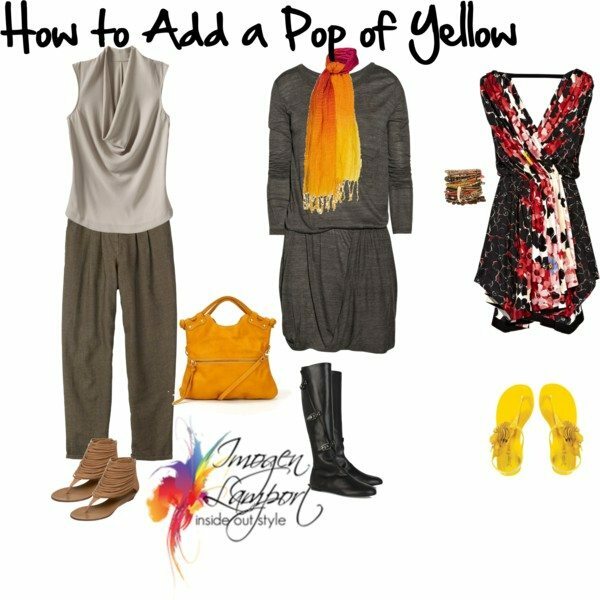 Should those of us who wear glasses go for the same shapes as indicated in the post–but just in smaller earrings? i.e. should someone with a heart-shaped face still go for ones wider on the base?